Nature’s most powerful antioxidant supports joint, cardiovascular, brain, eye and immune health. 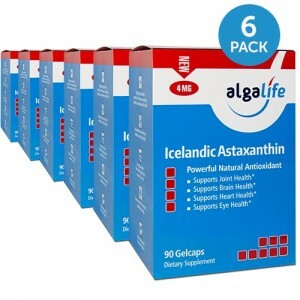 Icelandic Astaxanthin is uniquely cultivated in Iceland, a pristine environment, far from environmental contamination and abundant in renewable energy and pure glacial water. 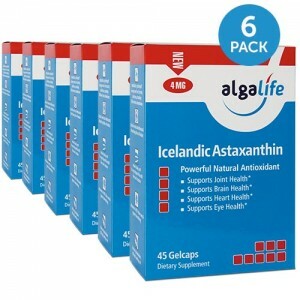 These optimal conditions create premium quality Astaxanthin for your best health. 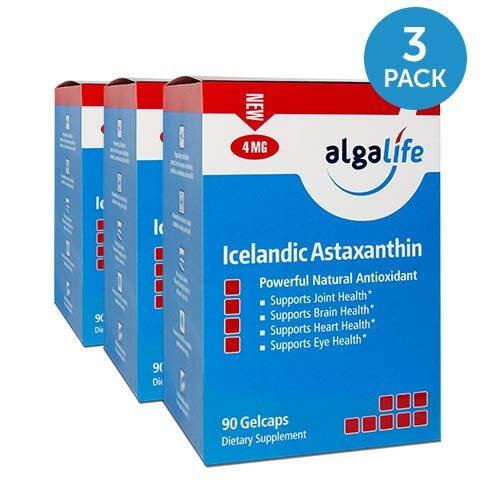 Send me 3 boxes of Icelandic Astaxanthin 4mg 90 caps for only $80.97. I’ll save $9.00!